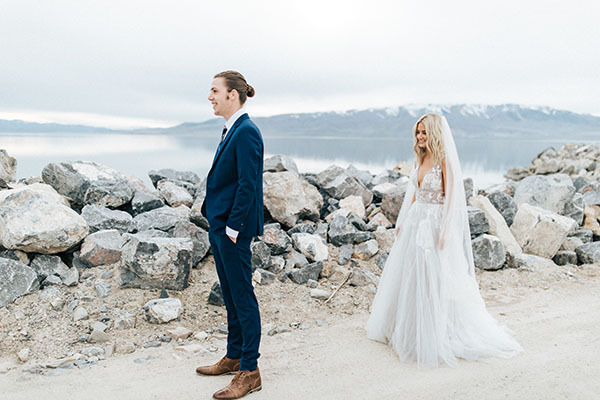 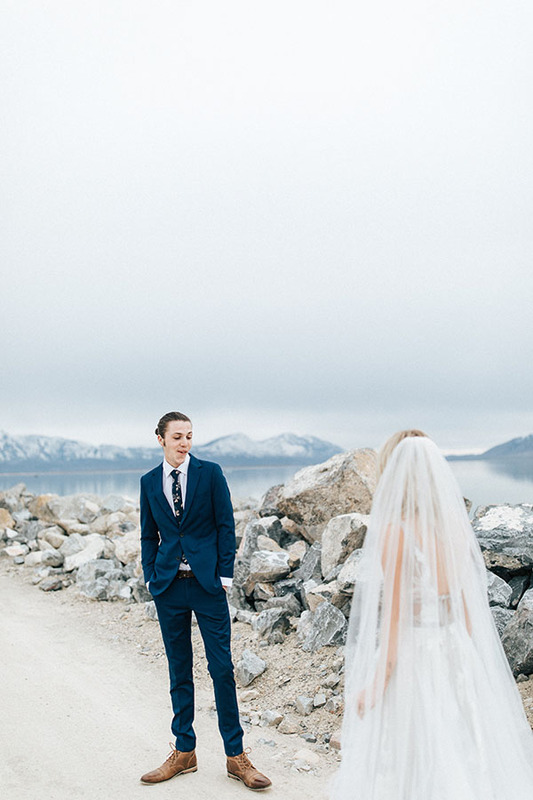 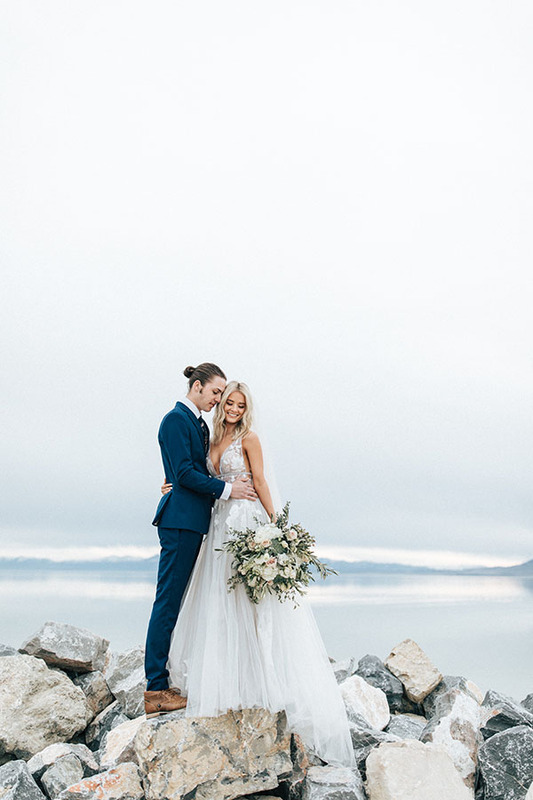 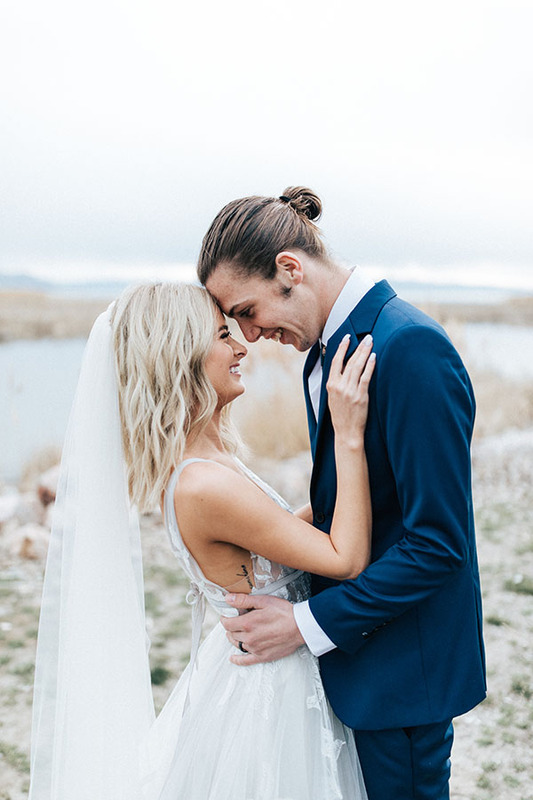 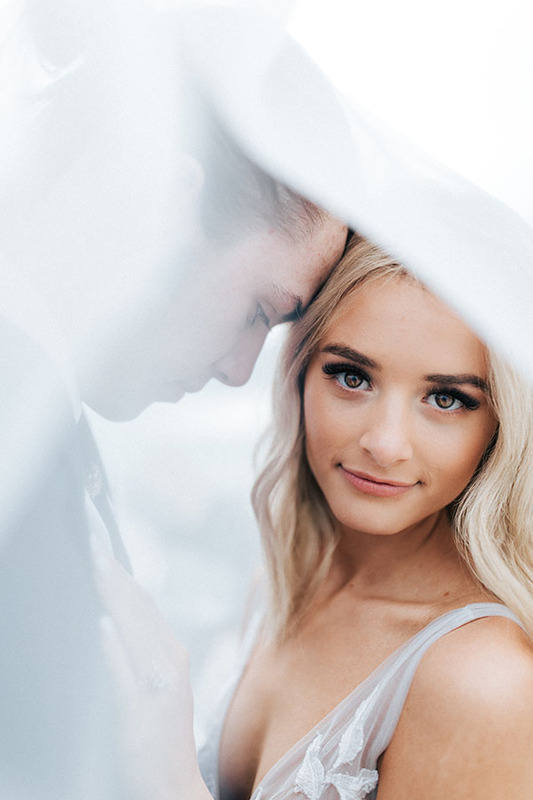 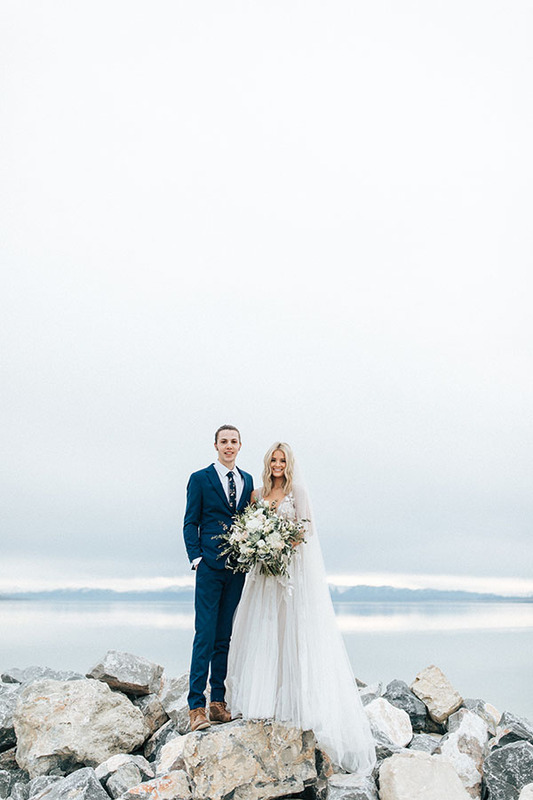 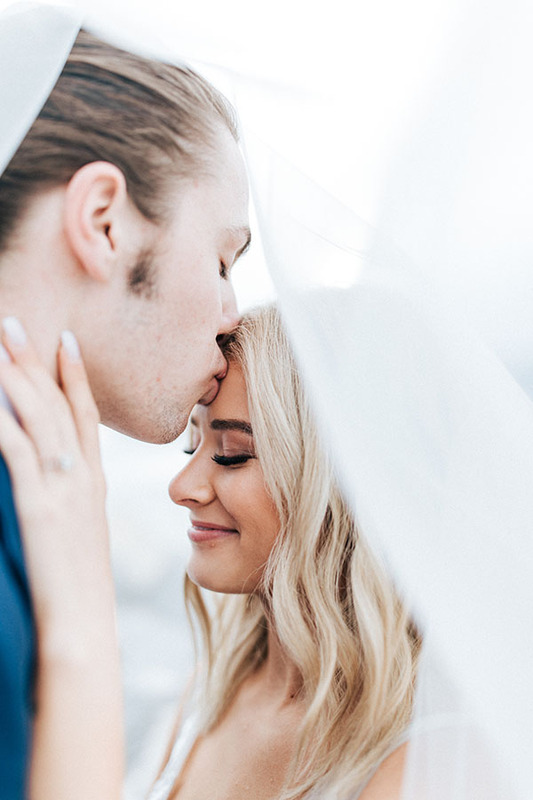 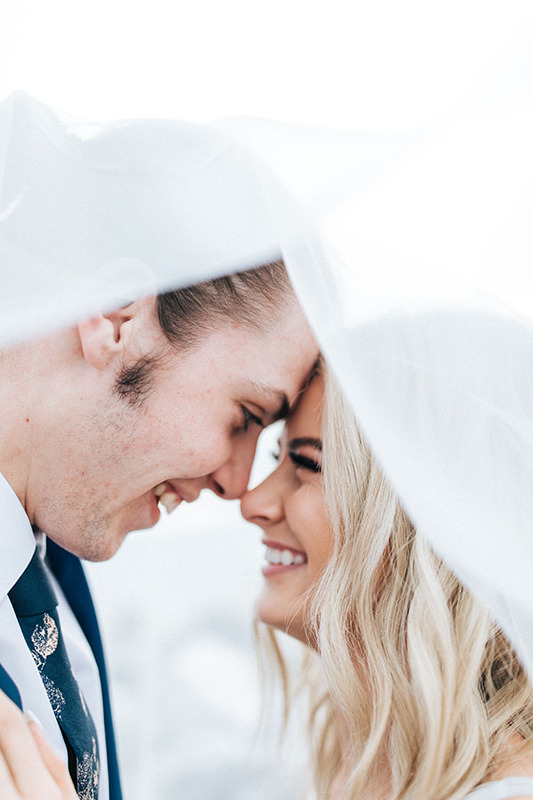 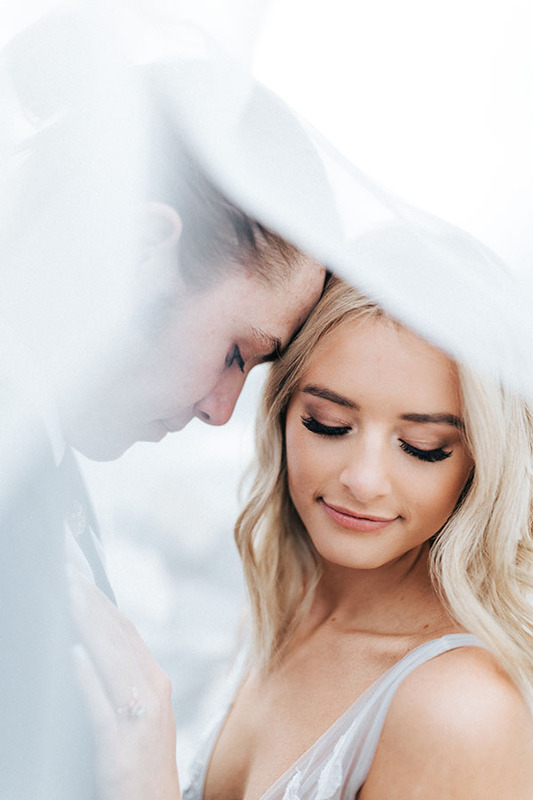 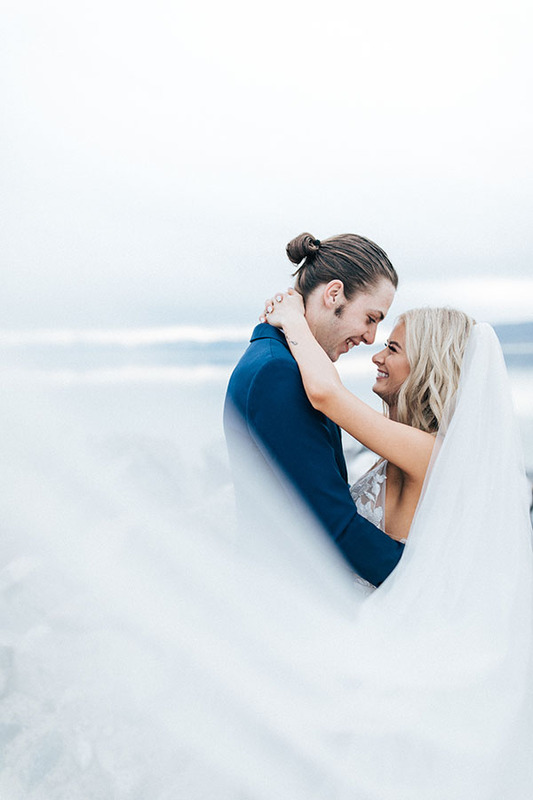 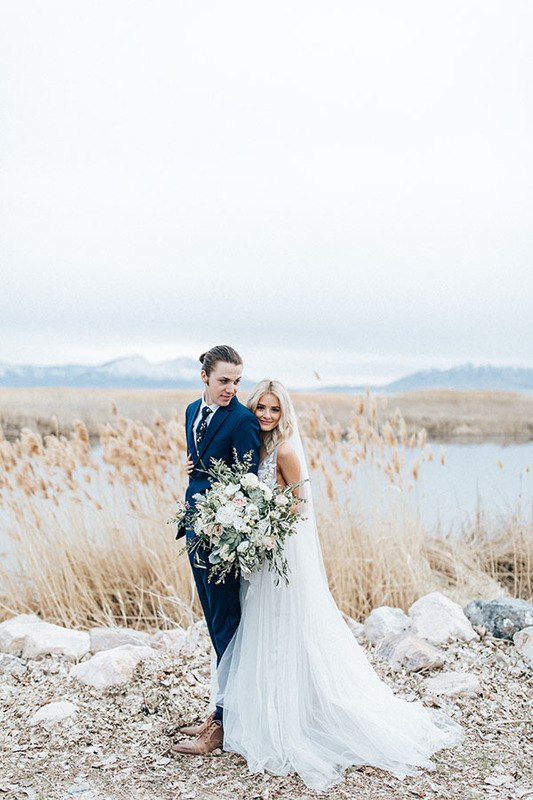 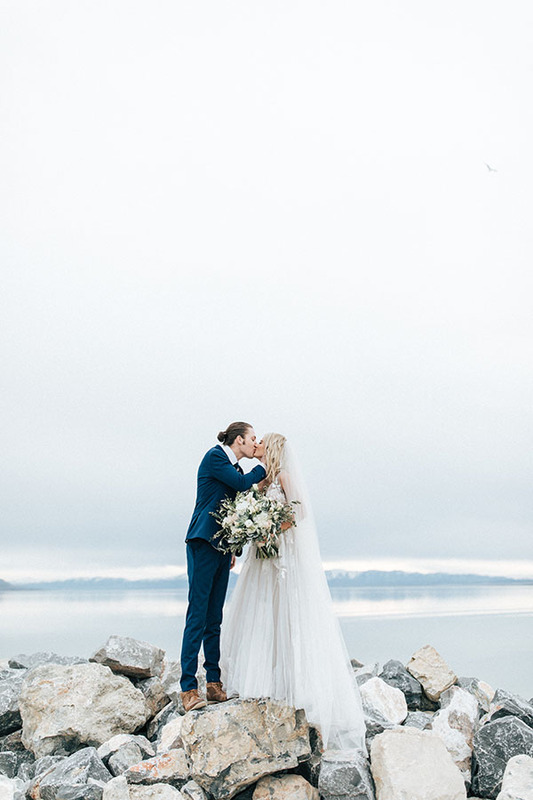 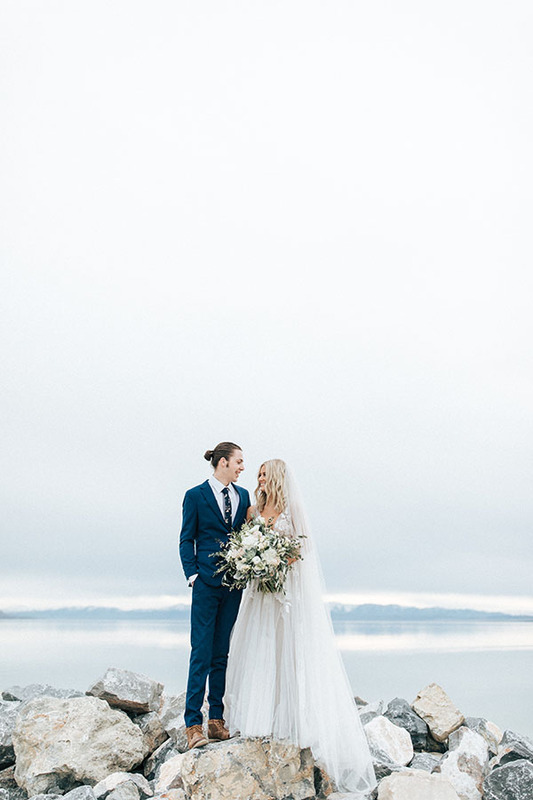 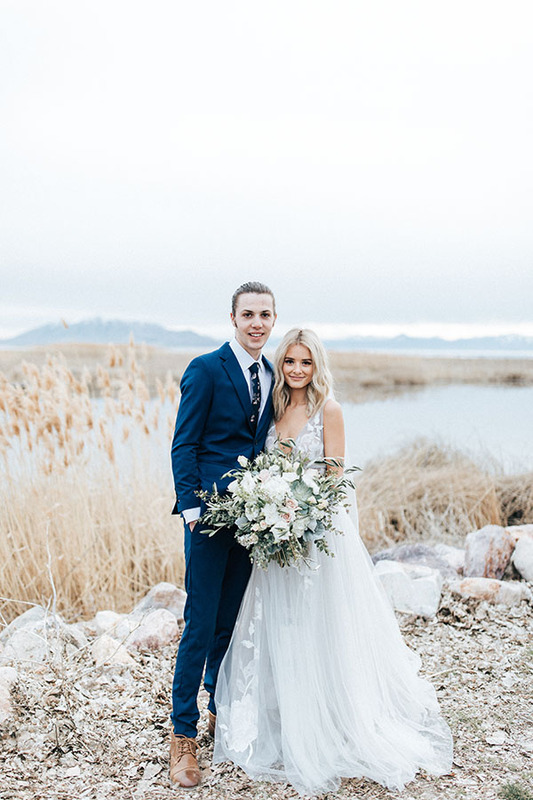 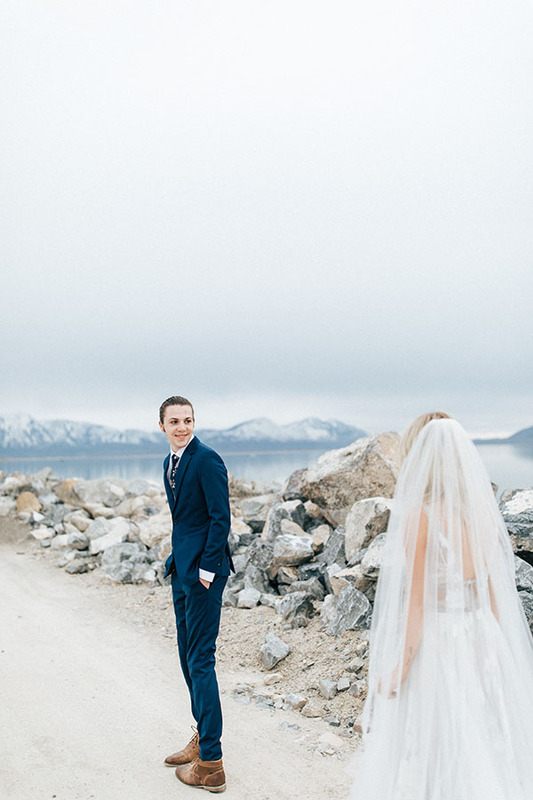 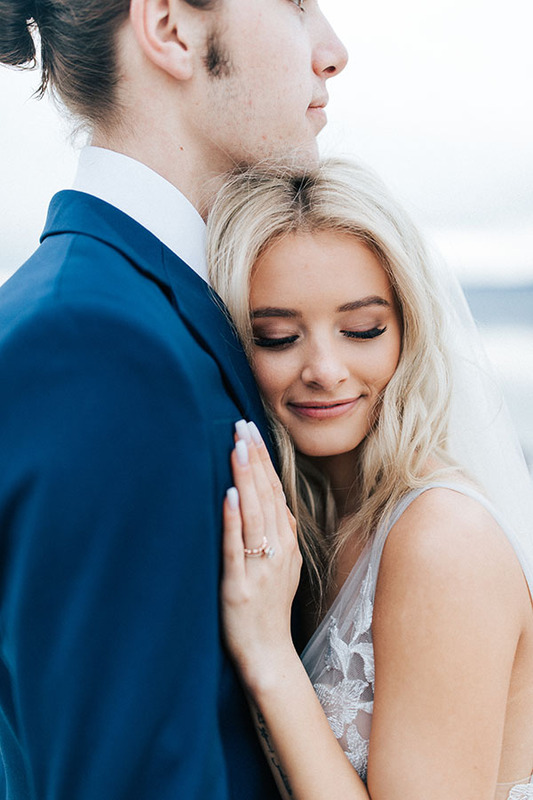 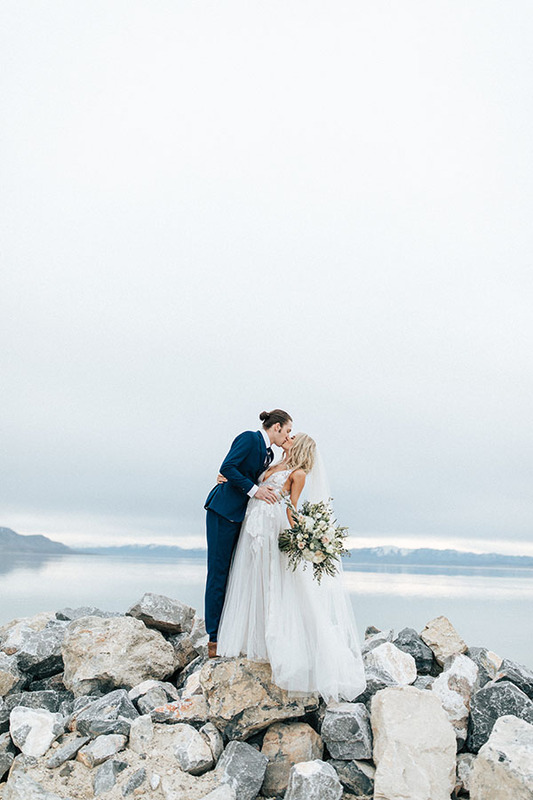 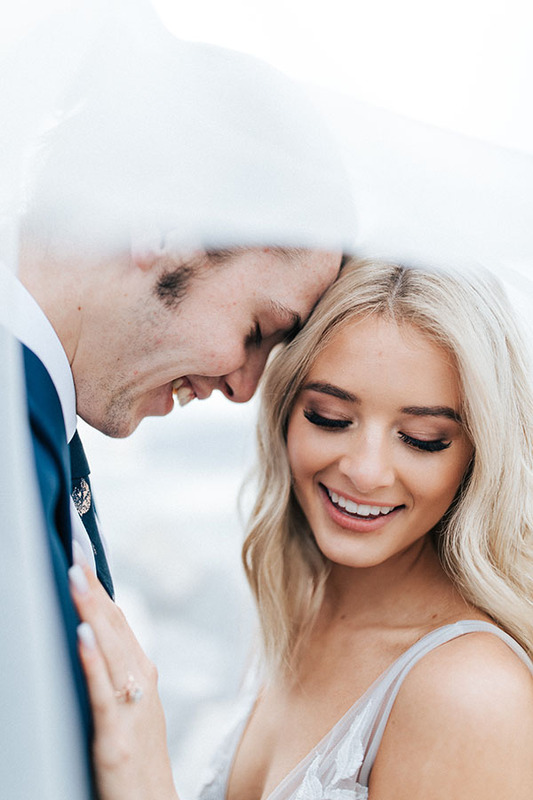 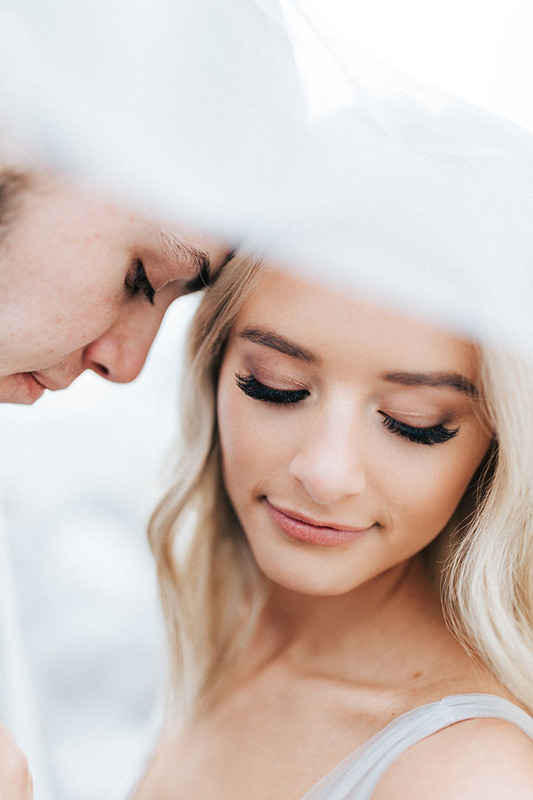 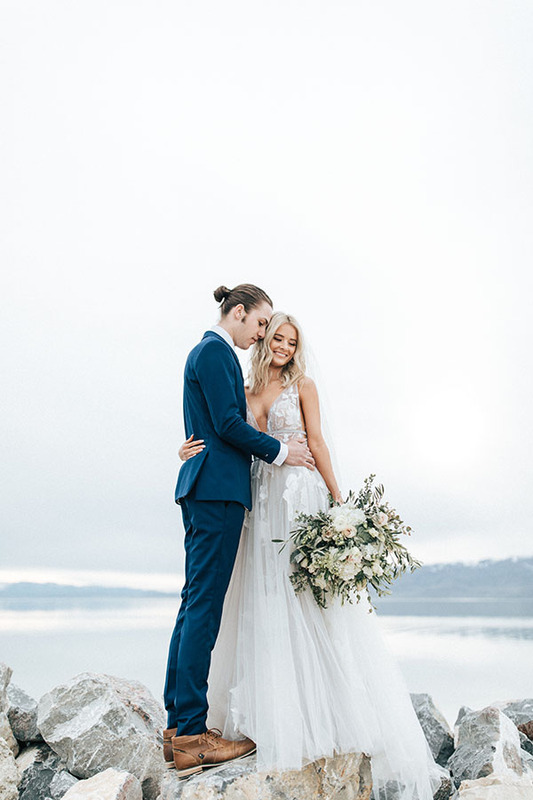 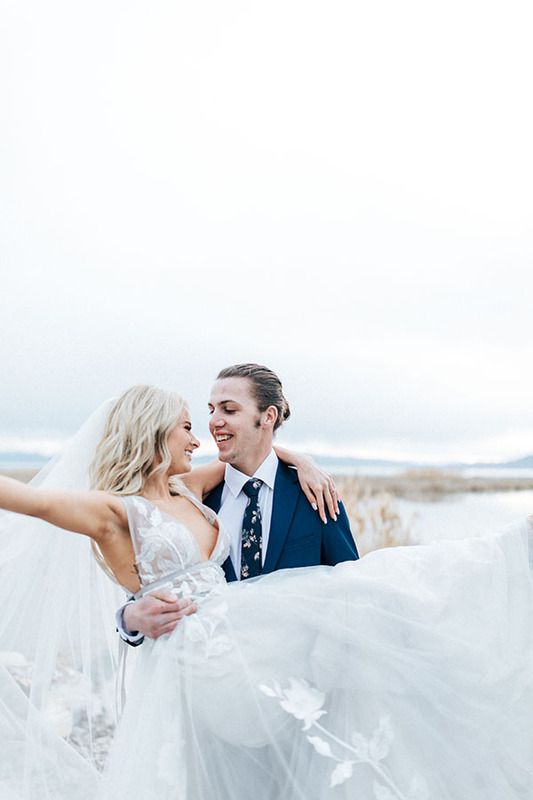 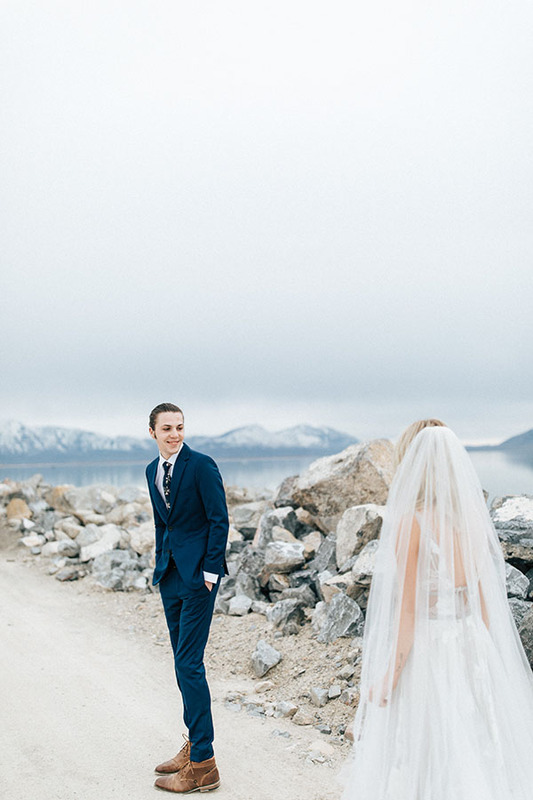 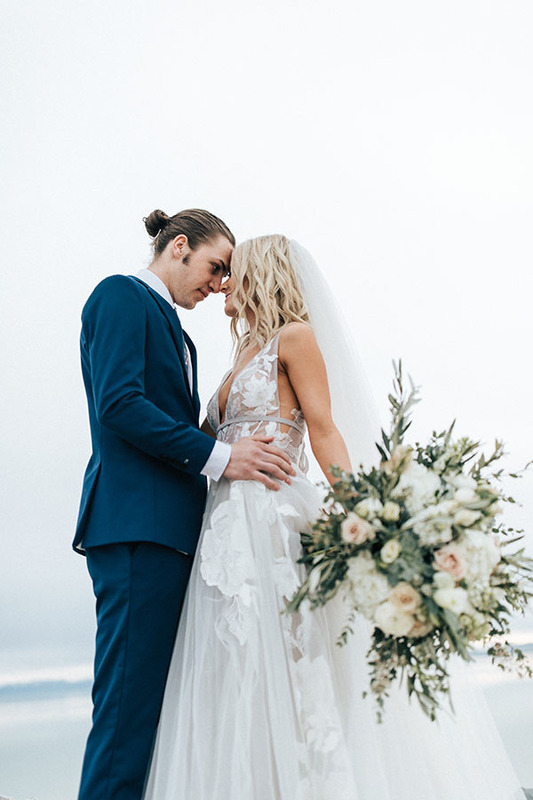 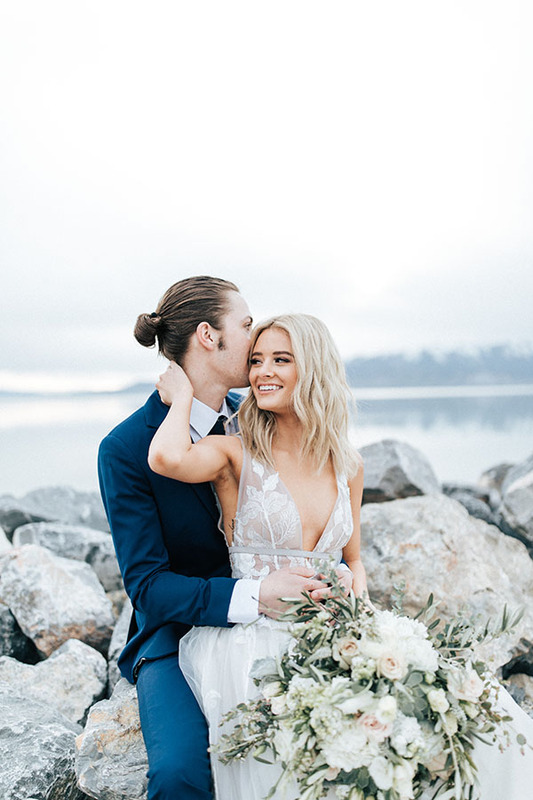 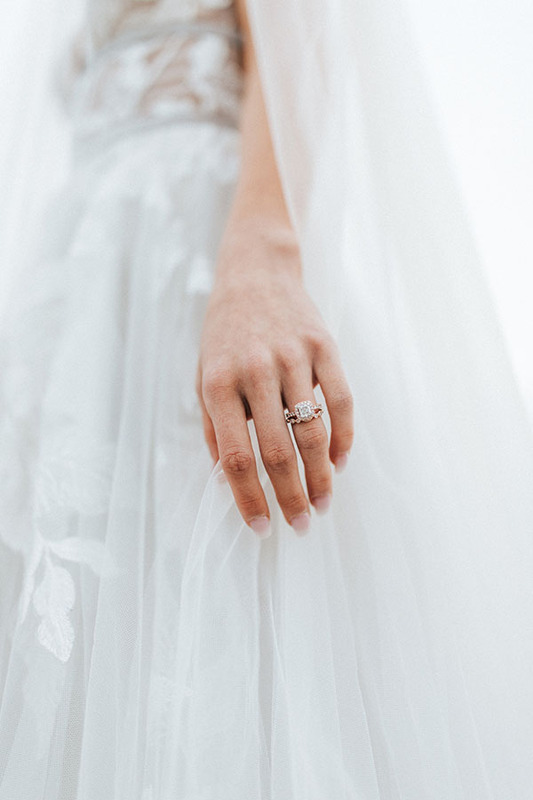 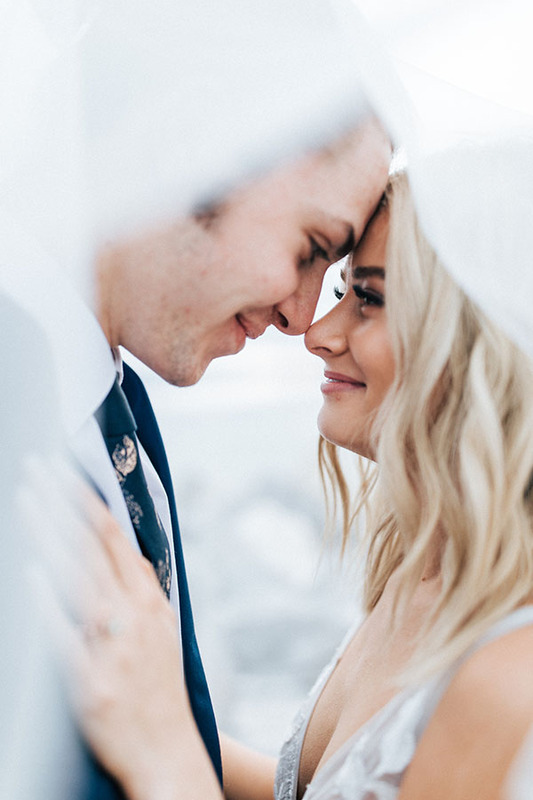 One of UVB’s faves, Joce Johnson Photo + Video, sent us this first look and formal session of Gavin and Jeneca — and we’ve been scrolling and gazing at it ever since. 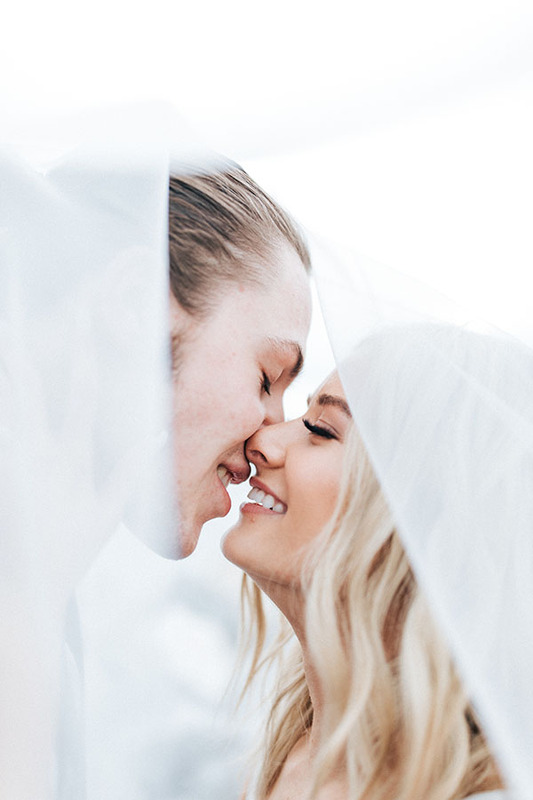 It’s romantic. 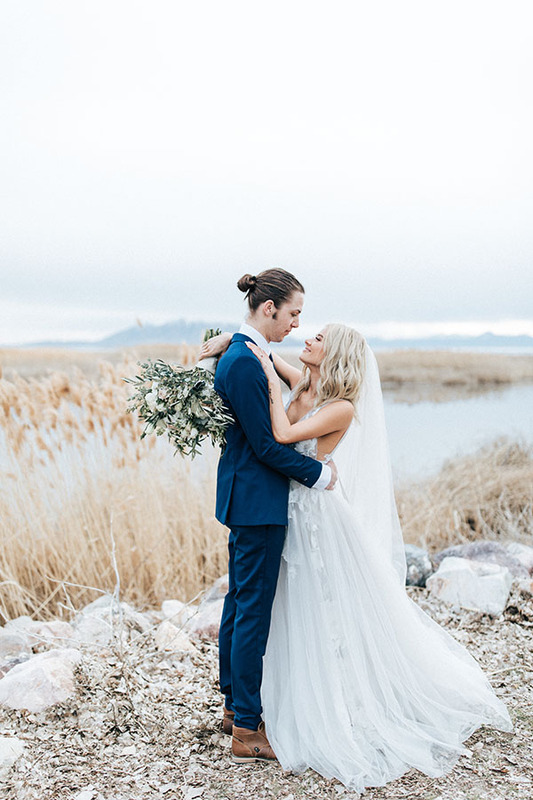 It’s beautiful. 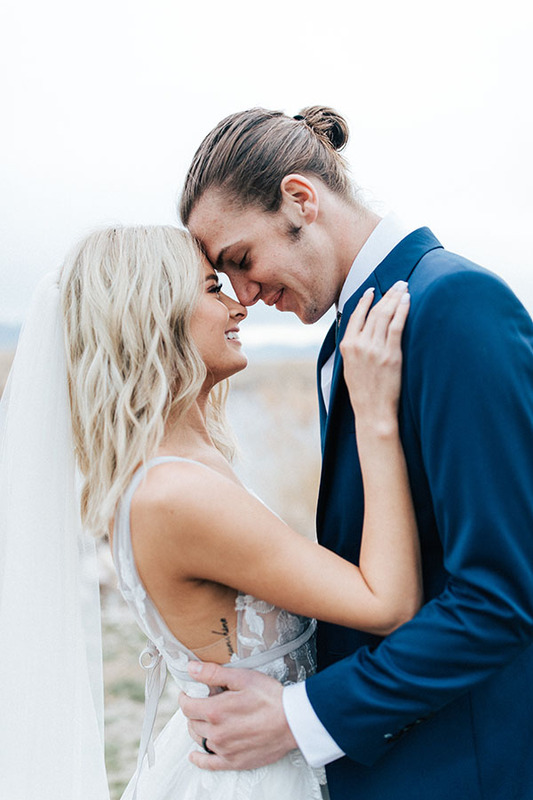 It’s emotional. 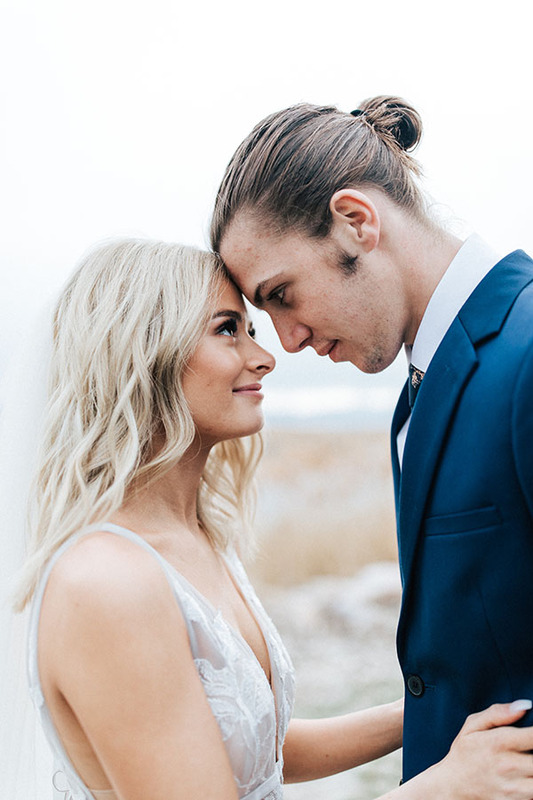 (His first look faces are the cutest.) 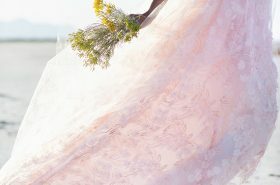 Plus, it’s stylishly divine. 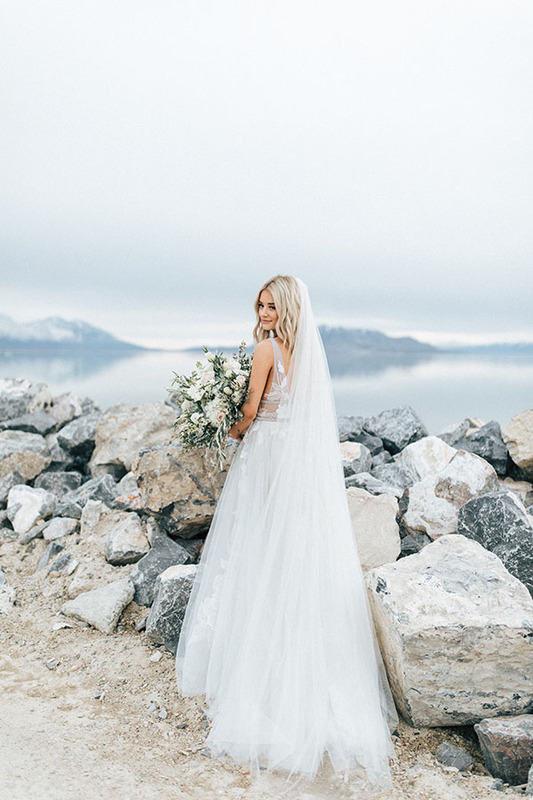 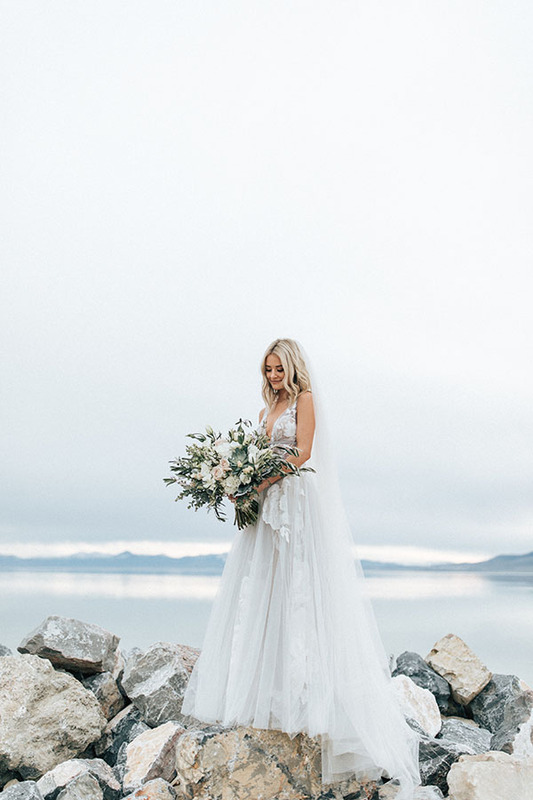 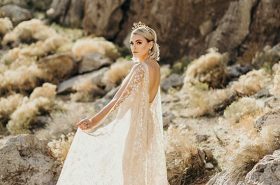 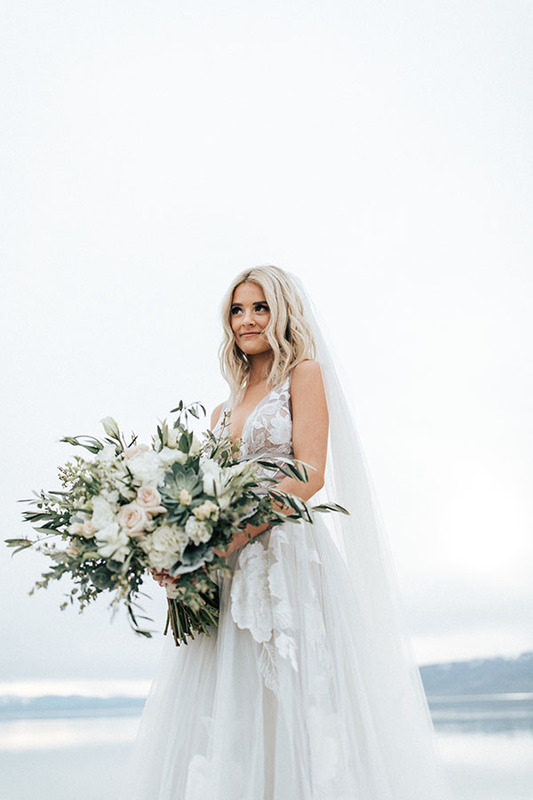 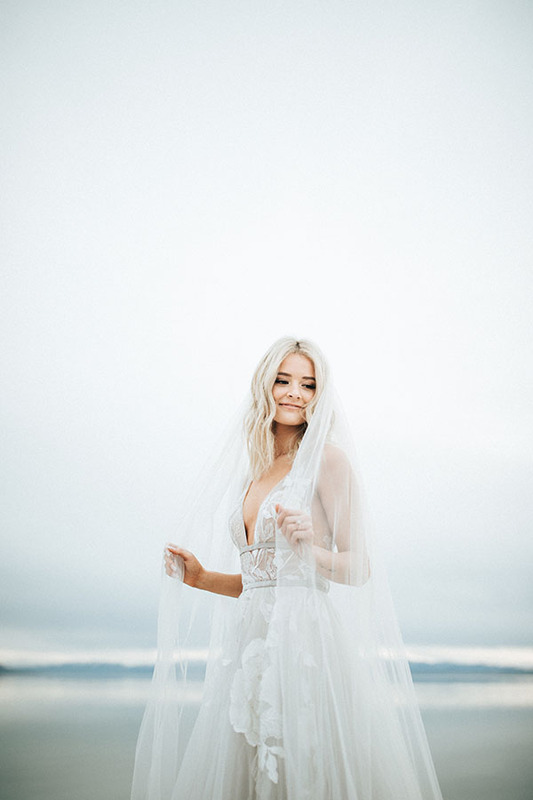 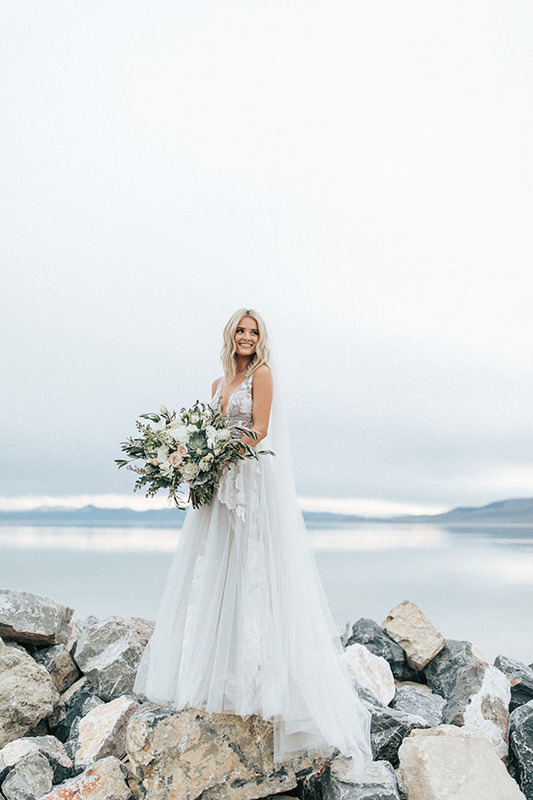 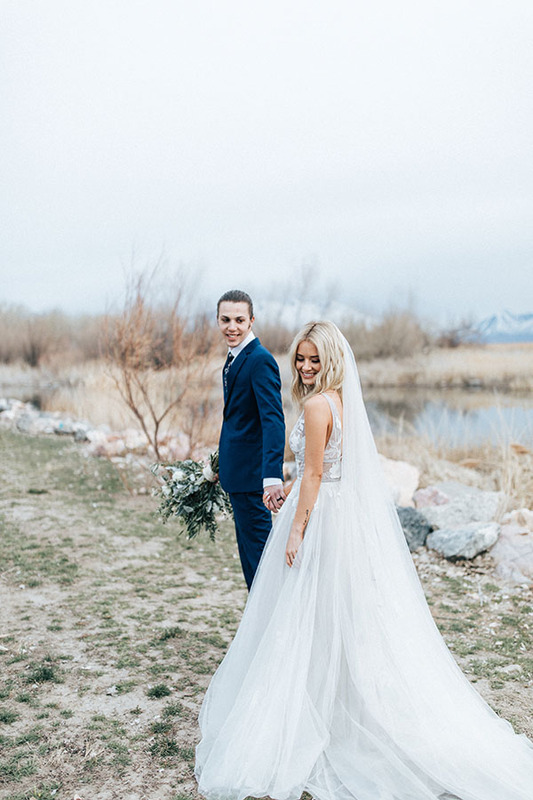 Jeneca’s gown from Fantasy Bridal is a vision. 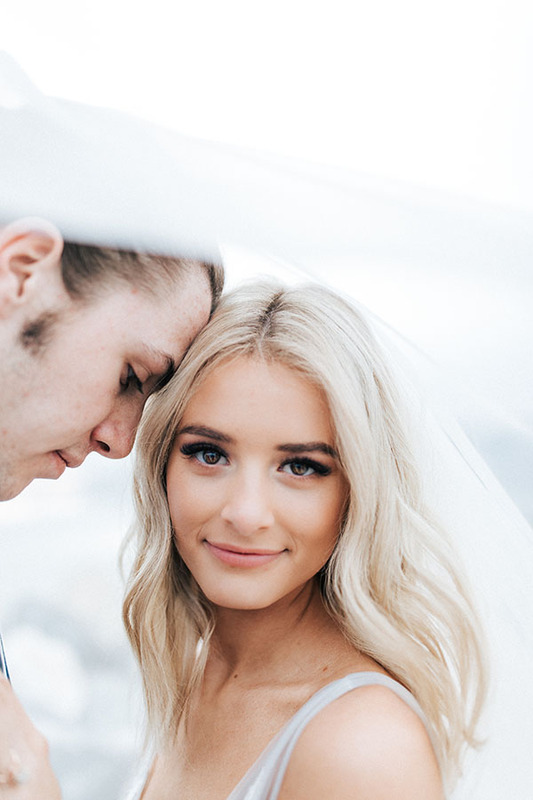 Her makeup from Salon Pritchétt is natural glam perfection. 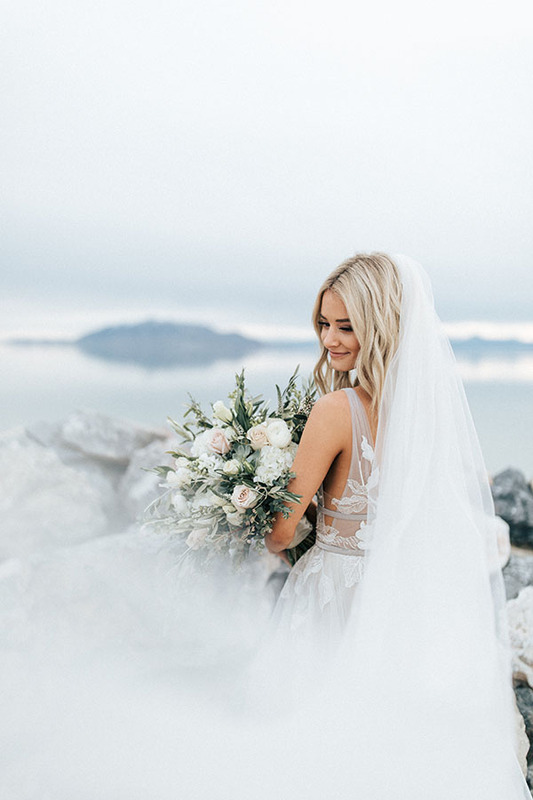 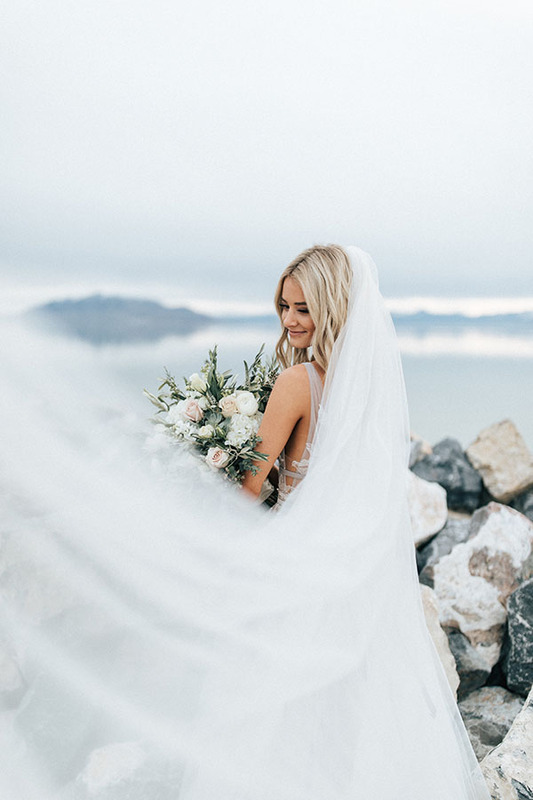 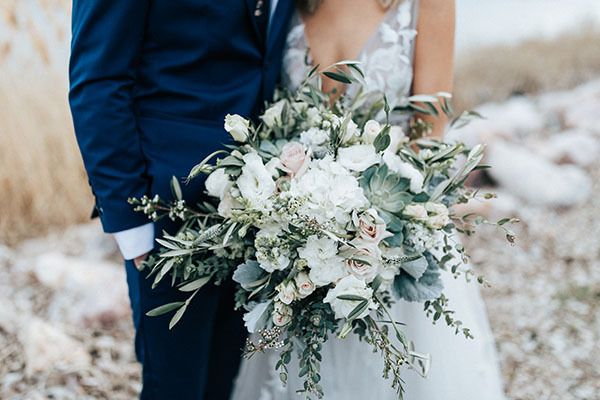 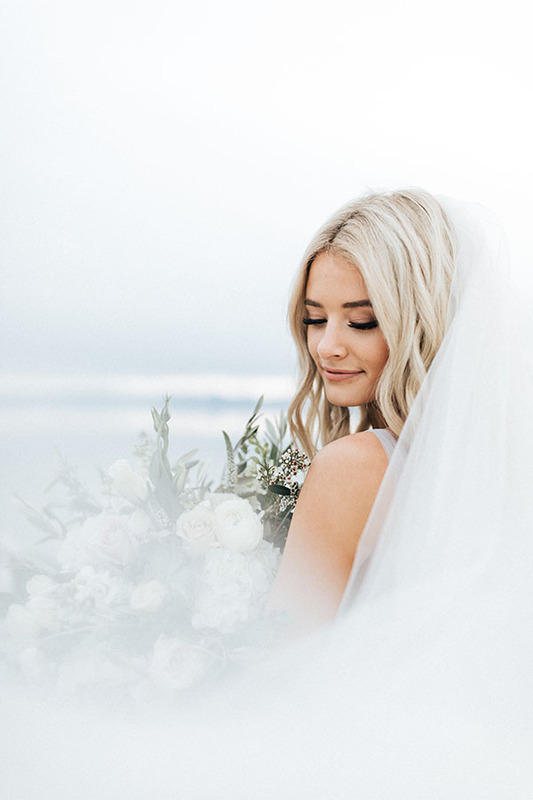 Her bouquet from Wright Flower Company is a big, beautiful bombshell. 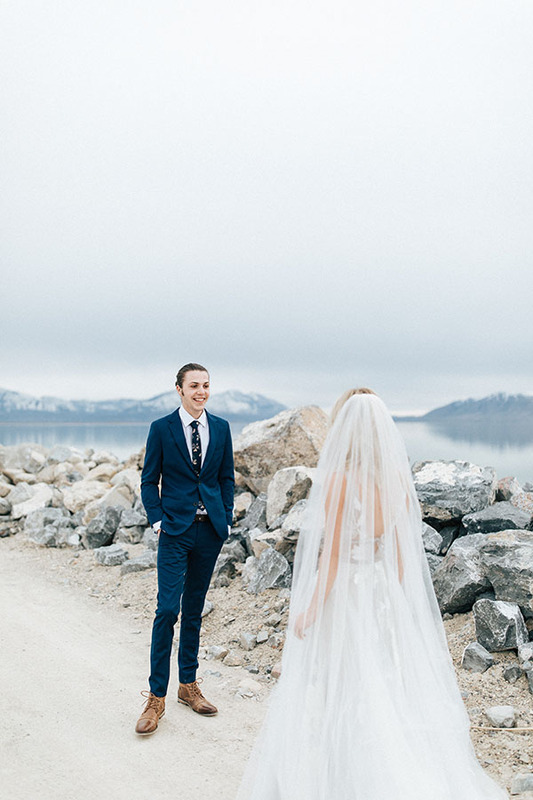 The lake views are gloriously rocky. 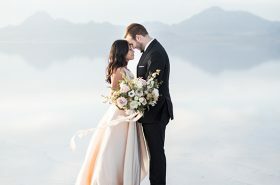 And every image from Joce is vibrant and full of life.